Spruce up your home by introducing this fantastic media unit. It'd look brilliant in any home because of its simplistic yet modern style. This media unit has two doors and two shelves, making it practical as well as beautiful. 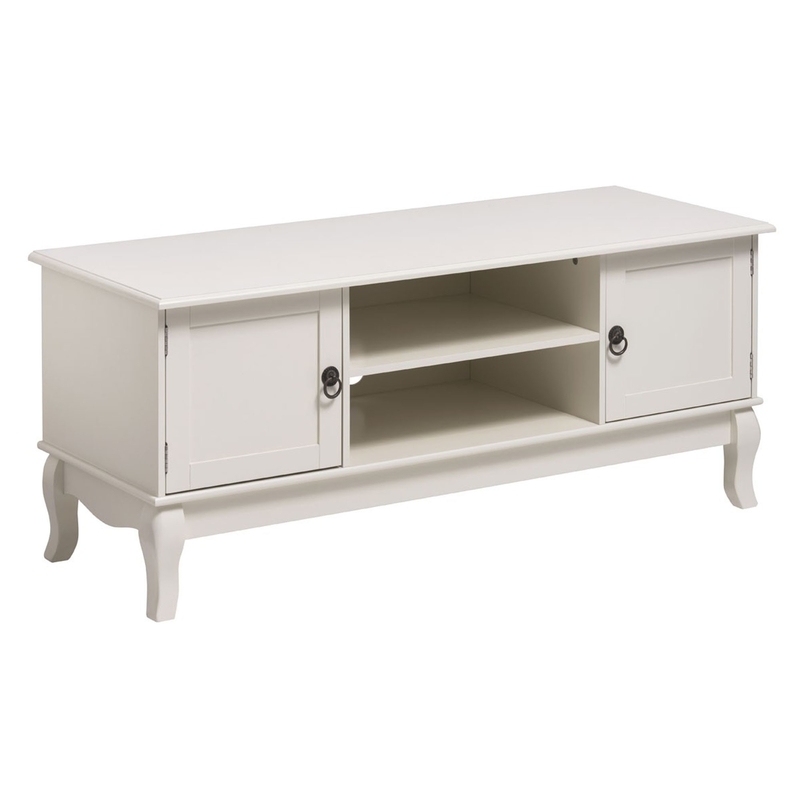 This TV unit also includes a stunning ivory colour to match its fabulous design.